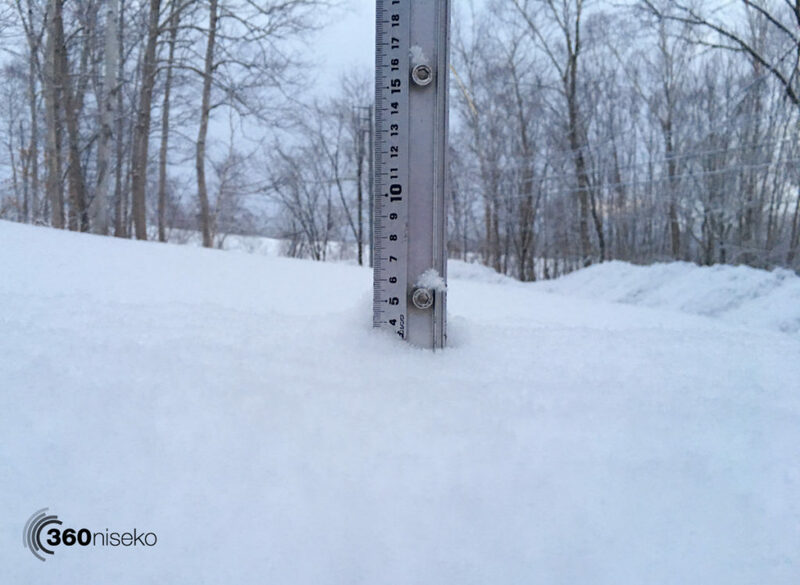 4cm down here is equal to a lot more at higher elevations at this time of year! 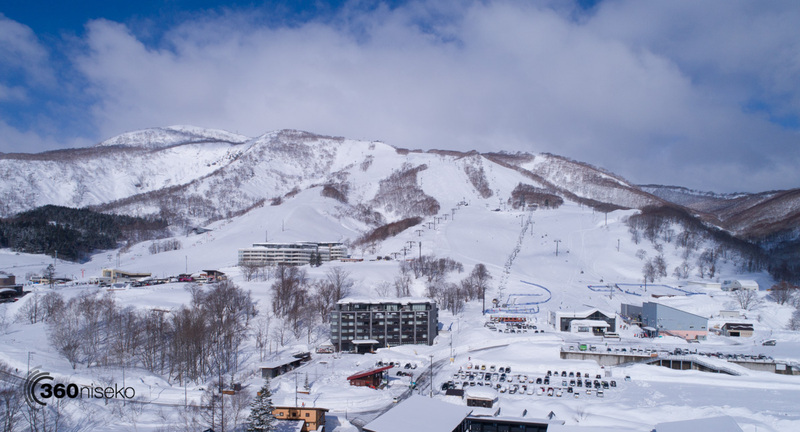 *4cm has fallen in the last 24 hours in Niseko. At 05:30 today the temperature was -6°C. 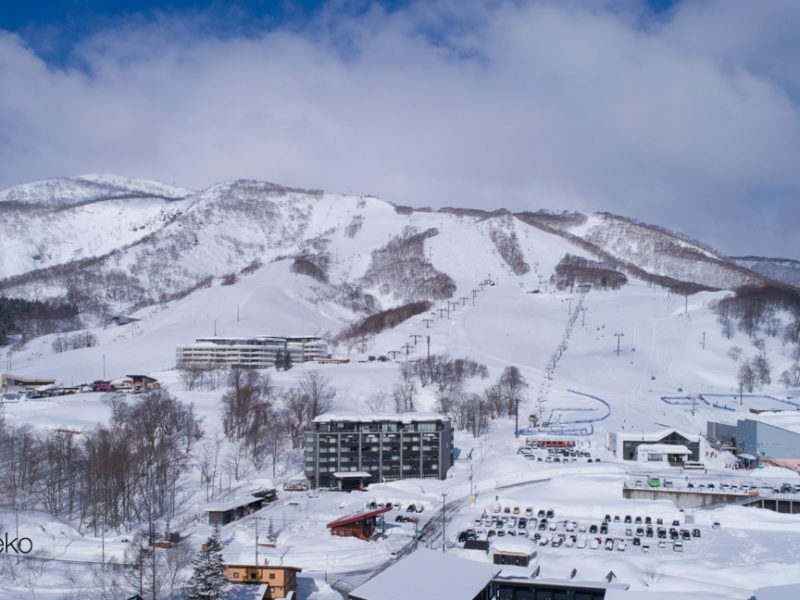 Another decent top up over night and a sweet layer of powder on the mountain no doubt. Presently cloudy but we can expect the sun to pop throughout the day but importantly temperatures will remain cold. Yesterday’s conditions on the mountain were fun but patchy with wind blown icy sections and fresh powder zones all mixed up. This morning should be much better with continued snowfall at higher elevations yesterday and last night.